ResDiary has partnered with Viva City, the UK’s first service to help restaurants attract and better serve Chinese independent travellers. As a ResDiary customer, you can feature your restaurant on the Viva City app and mobile website and taking real time reservations directly from this partner. 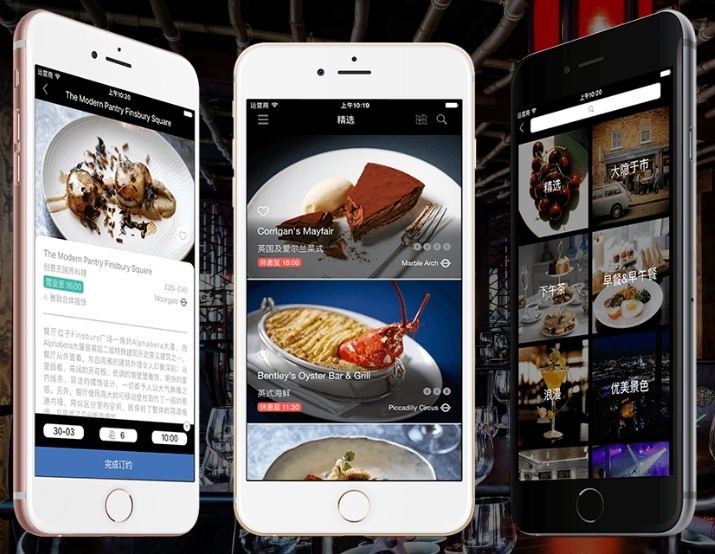 Viva City localise restaurant content, the booking process, menus and articles into simplified and traditional Chinese, therefore enabling users to easily choose dishes from menus.